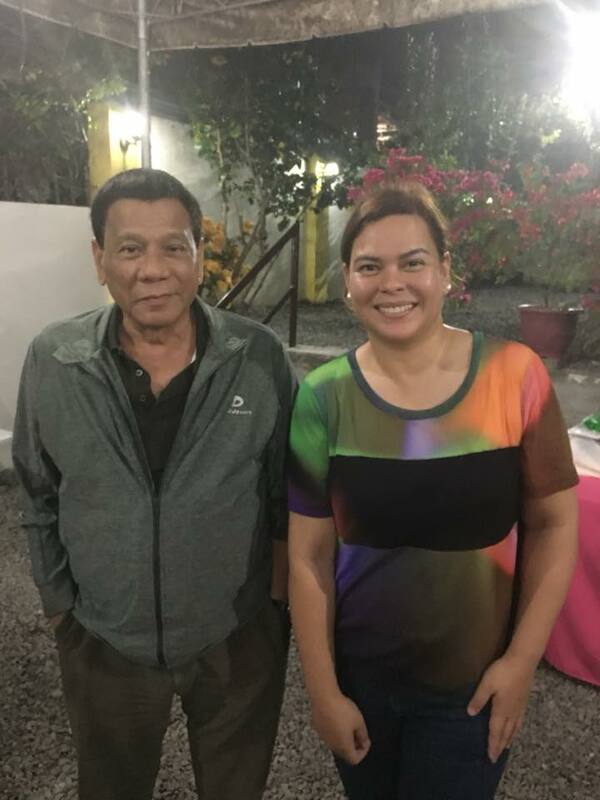 Presidential daughter and Davao City Mayor Inday Sara Duterte-Carpio came to the defense of President Rodrigo Duterte on Facebook towards the latter’s controversial statements about God and the Catholic Church's interpretation of the Bible. Sara Duterte on Wednesday told the Filipinos not to listen to his father when he interprets the Bible or Quran. 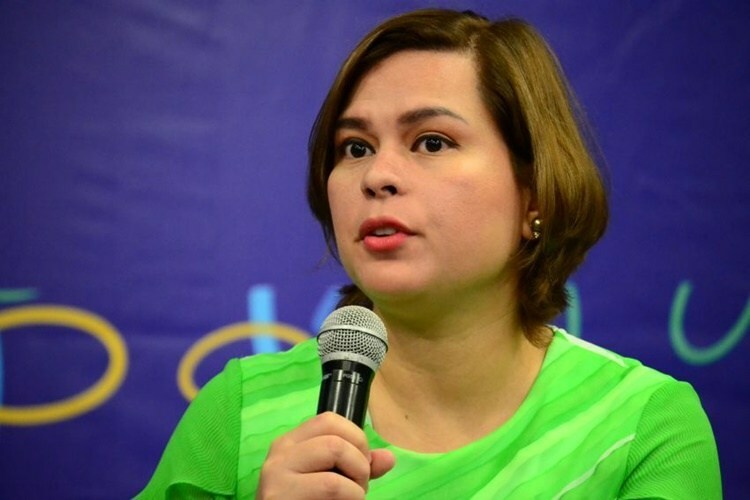 She also slams “#babae ako” hashtag that were used by Rights groups and some netizen on social media to protest and criticize Duterte’s remarks against women. 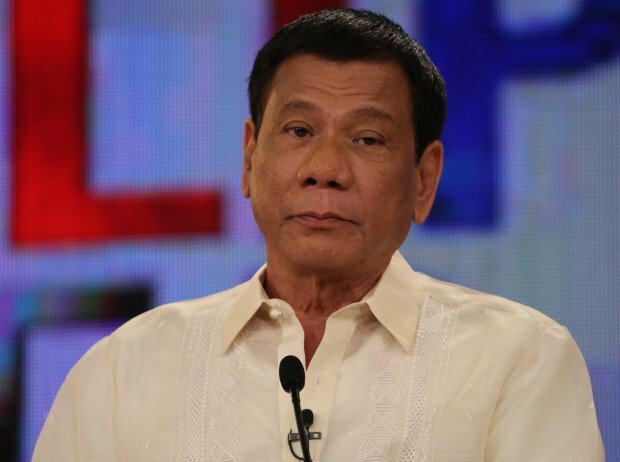 By admitting that she was the favorite child of the President and being a woman, that “#babaeako campaign is doomed,” she said. "What he doesn’t like lies not in the gender, but in the character," she added.